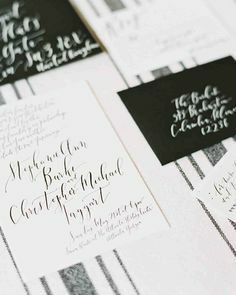 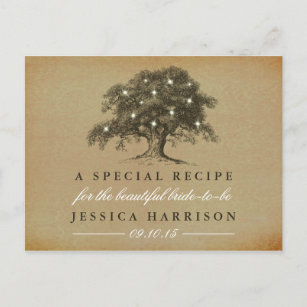 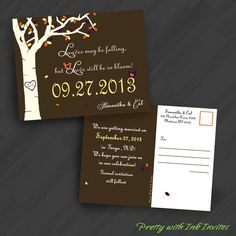 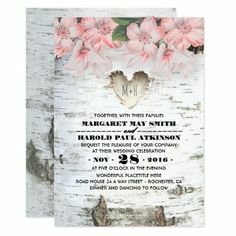 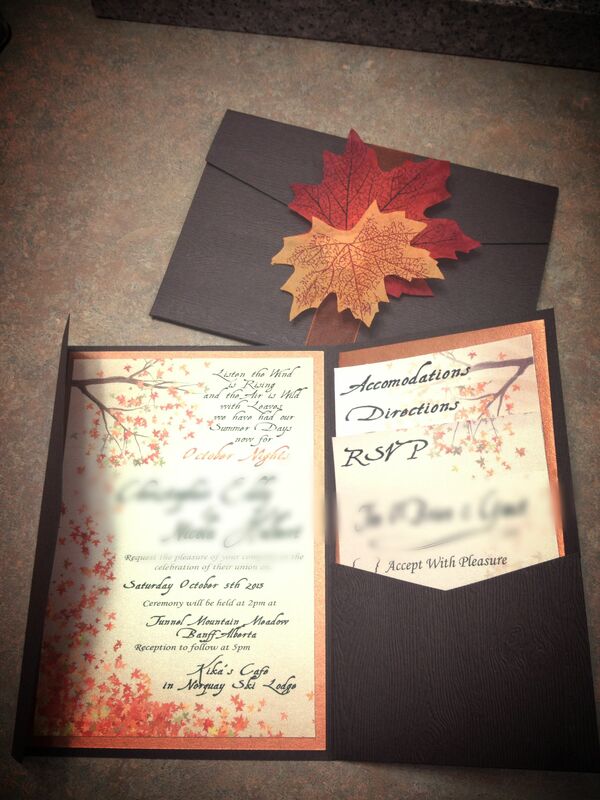 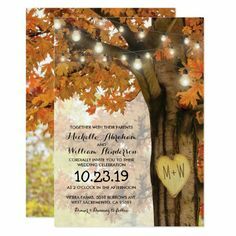 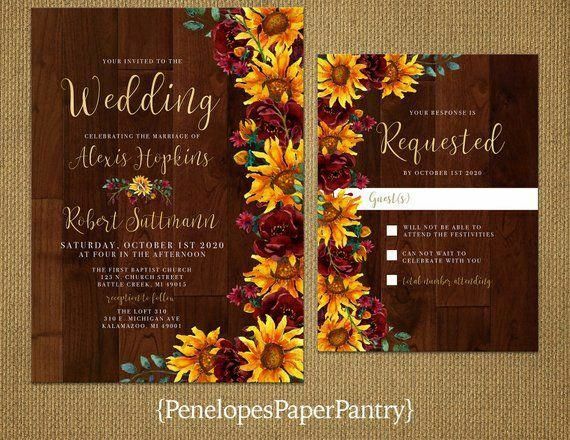 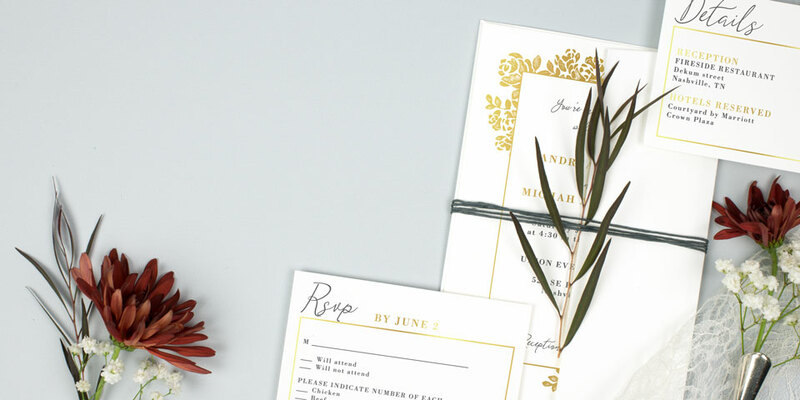 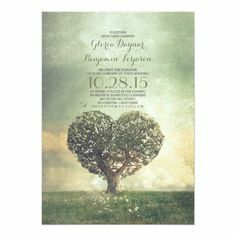 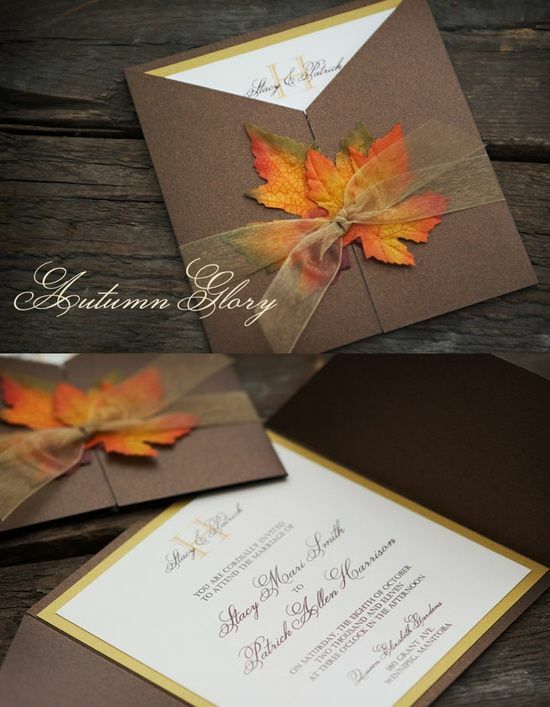 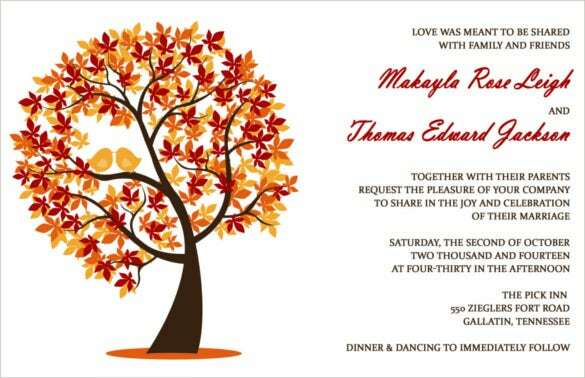 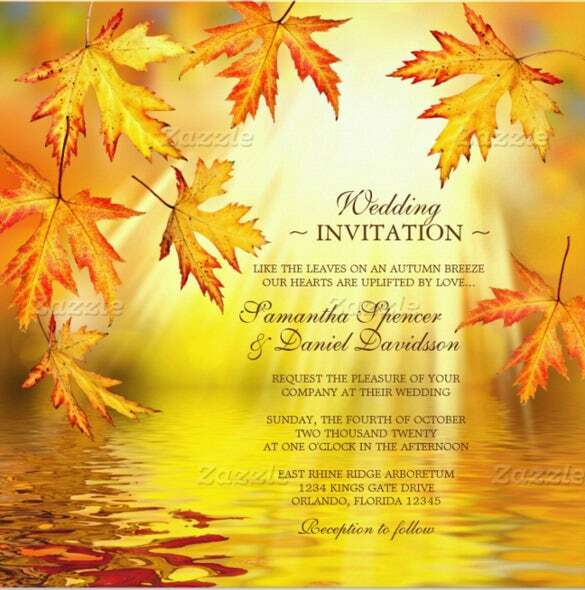 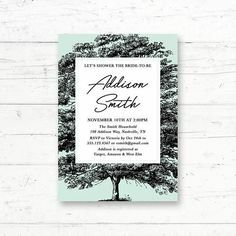 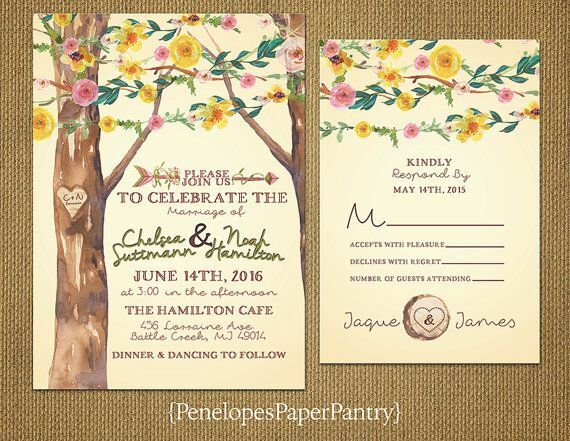 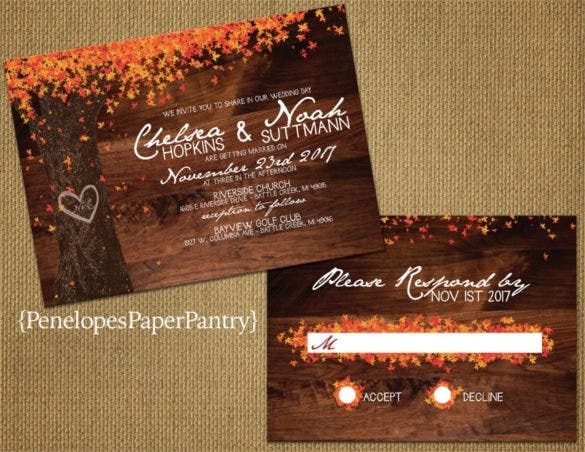 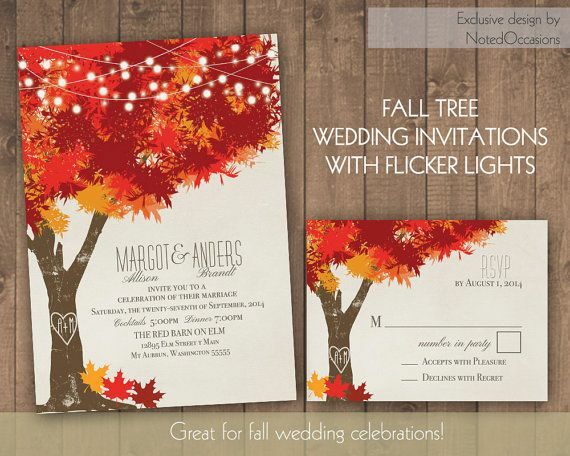 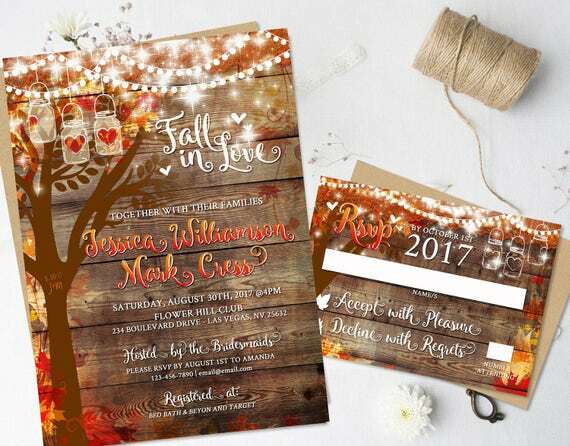 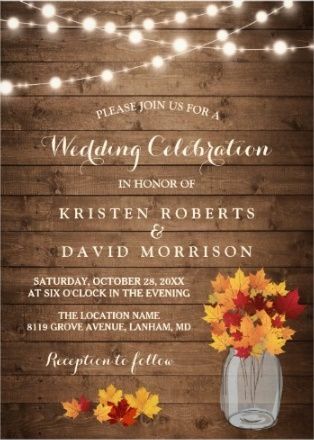 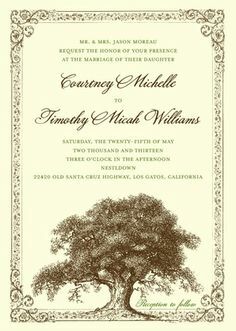 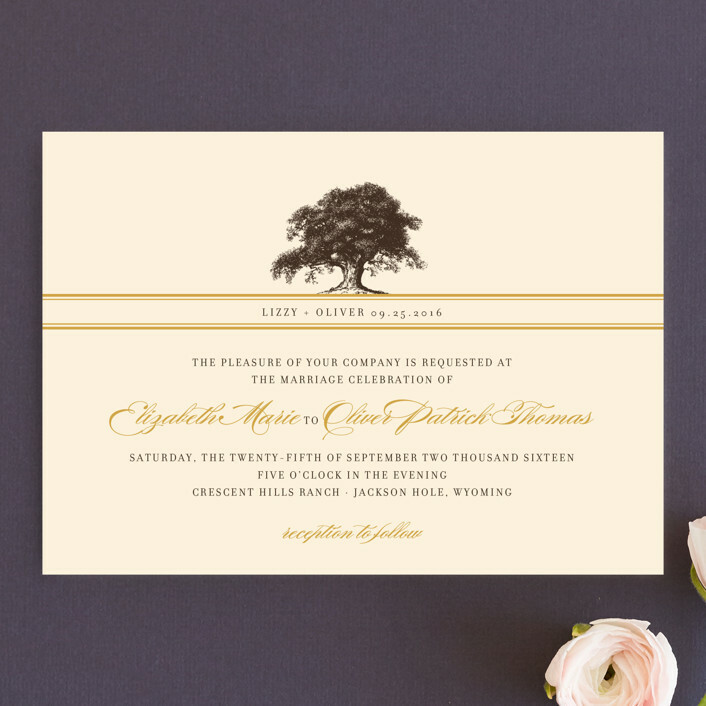 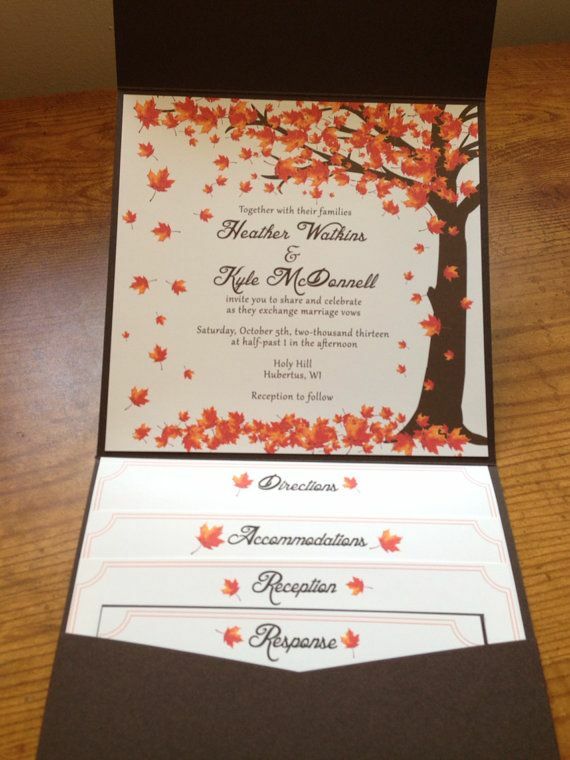 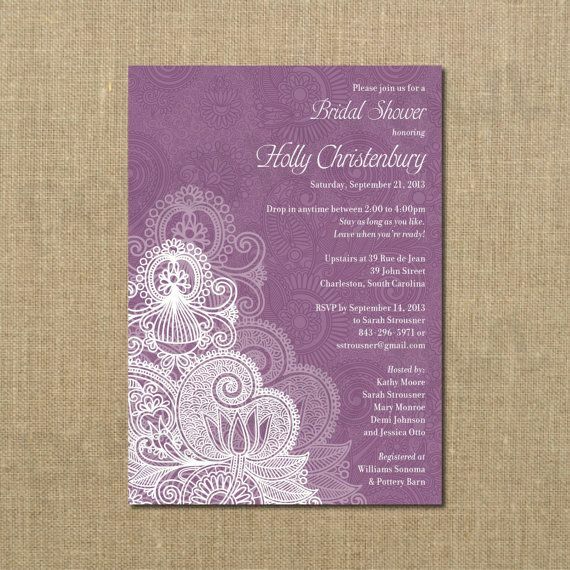 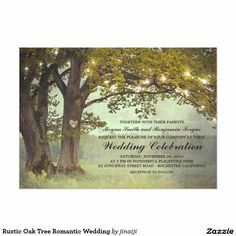 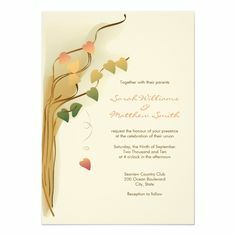 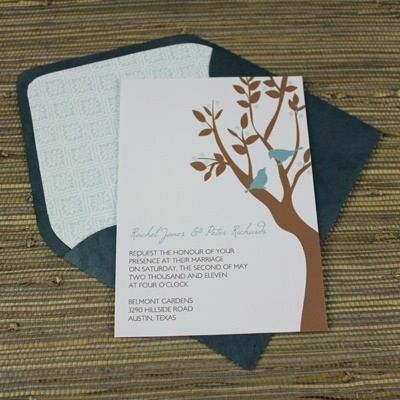 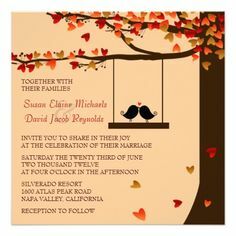 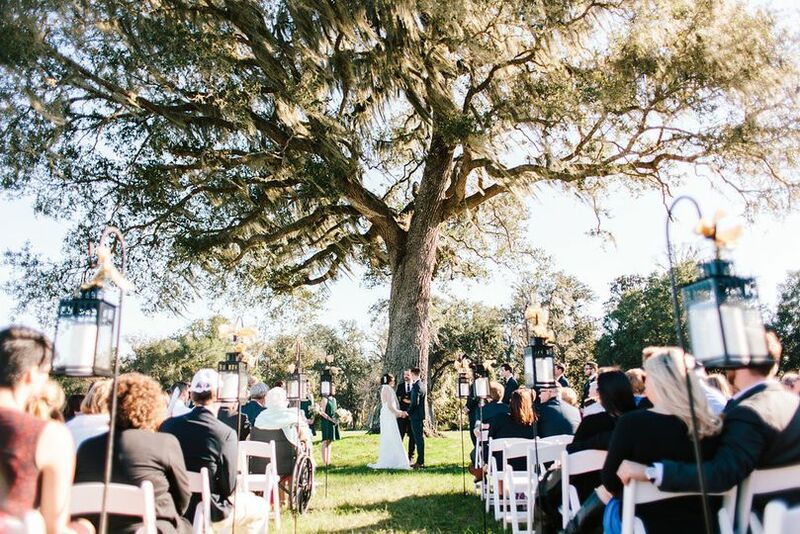 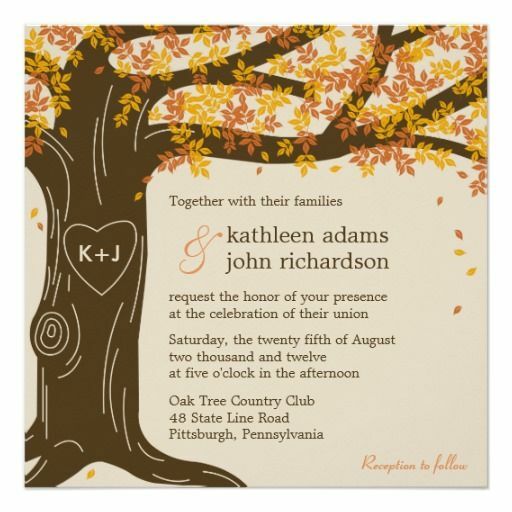 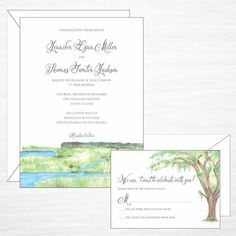 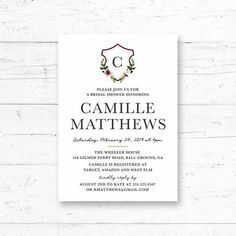 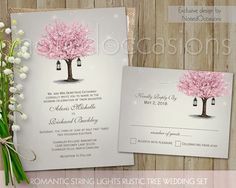 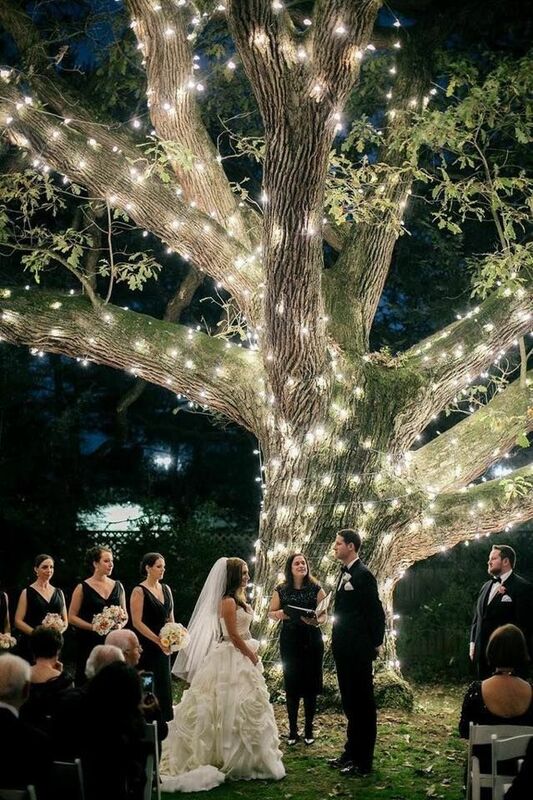 "Oak Tree" - Rustic Wedding Invitations in Butterscotch by annie clark. 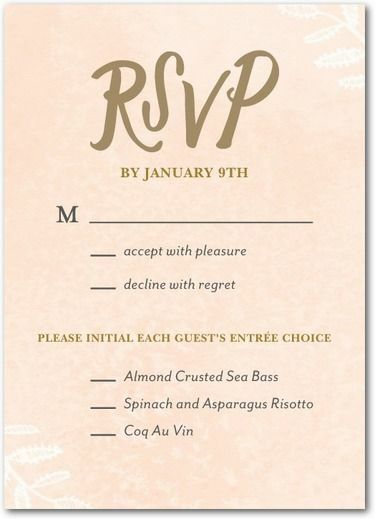 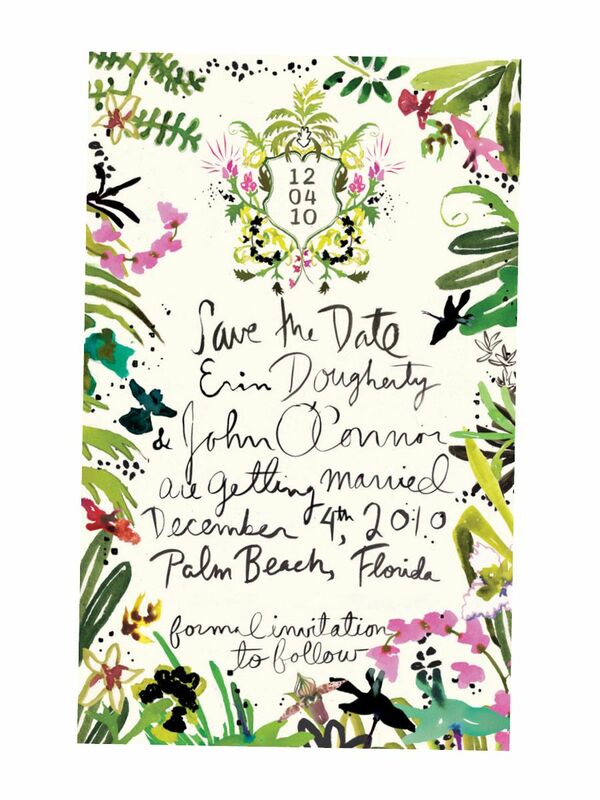 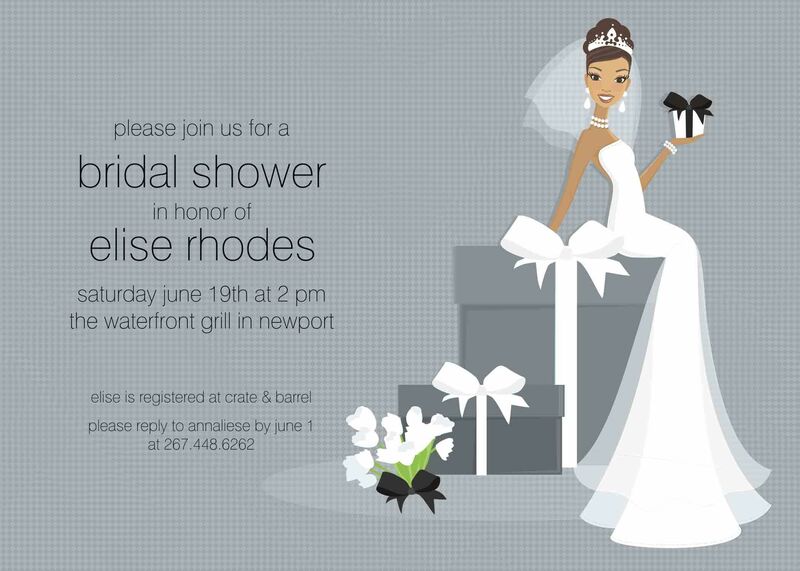 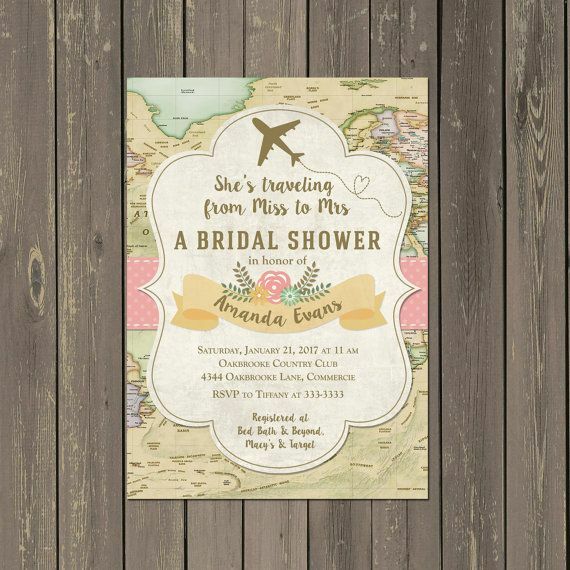 Bridal Shower Brunch [email protected] and @Robyn Howard Aren't these cute? 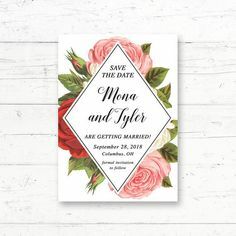 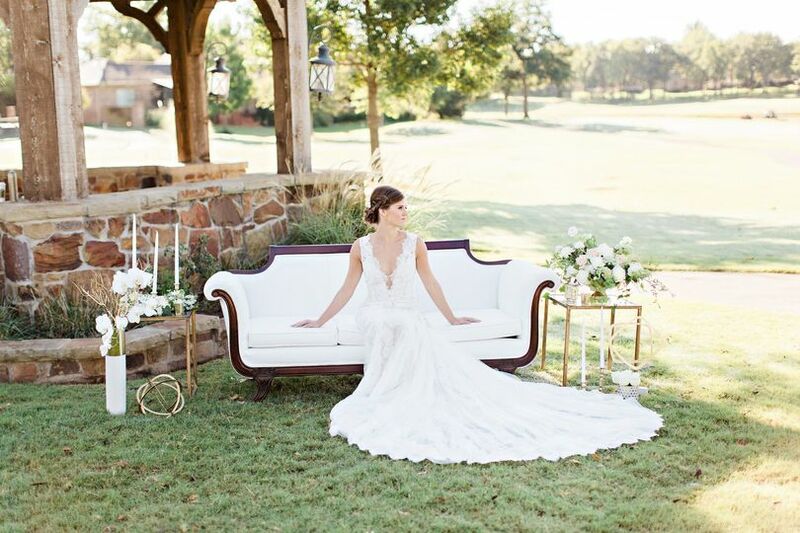 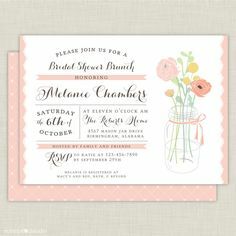 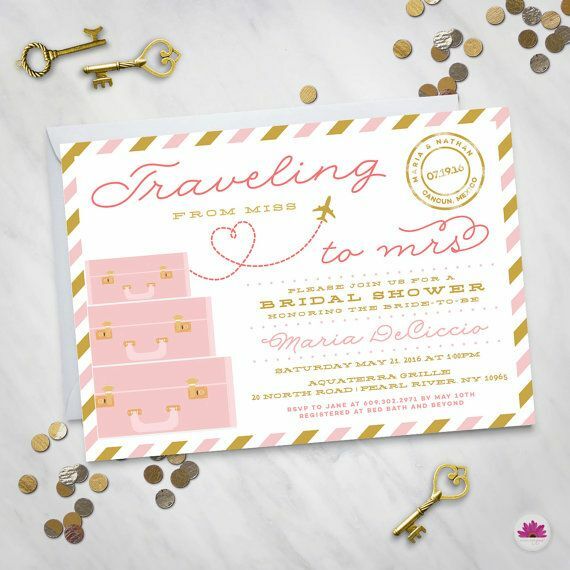 Traveling from Miss to Mrs. 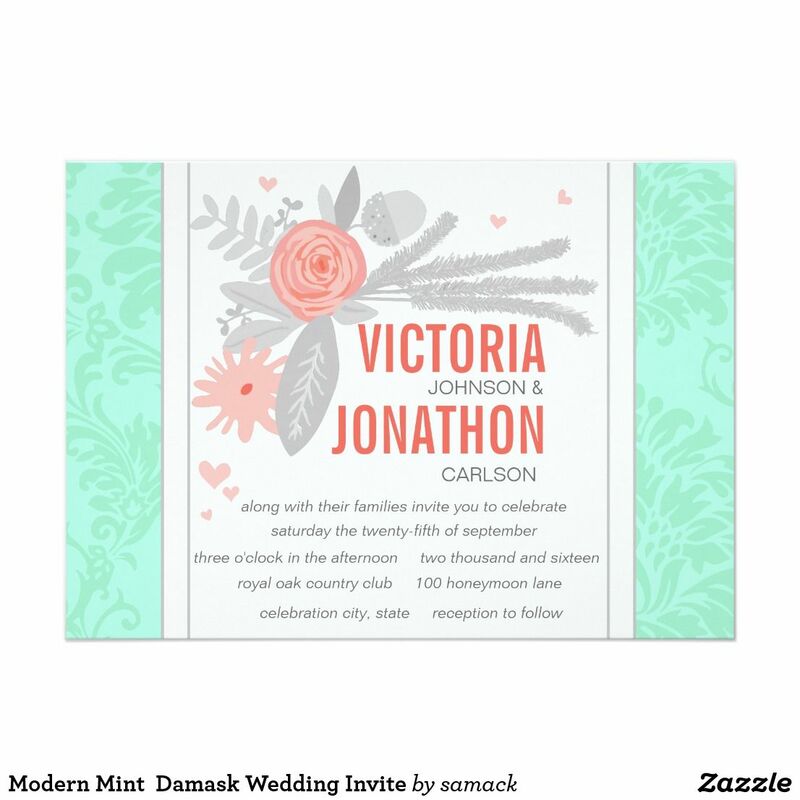 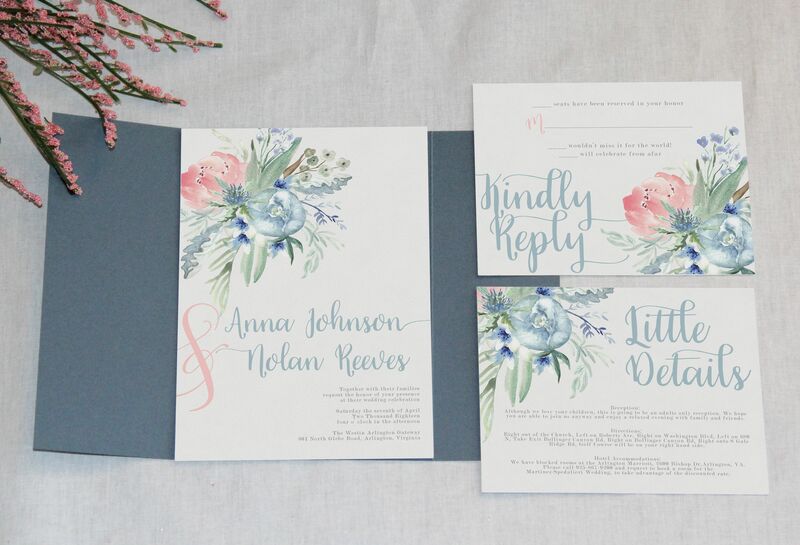 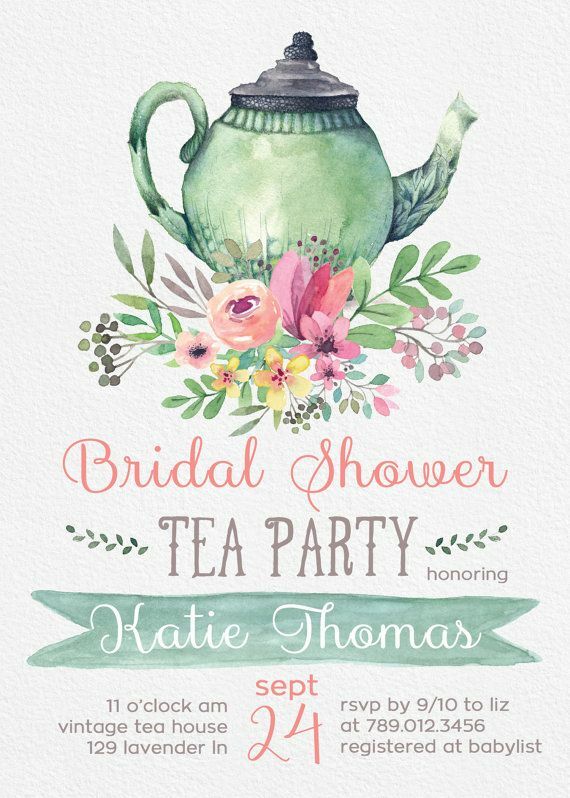 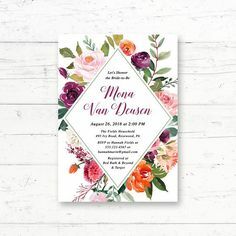 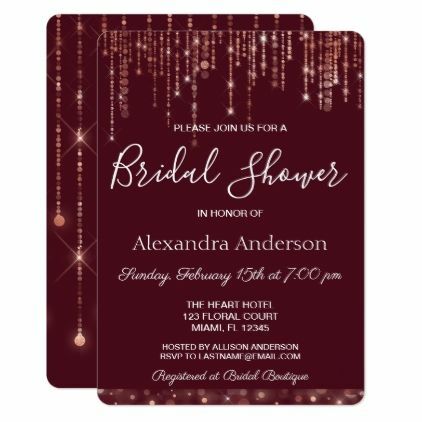 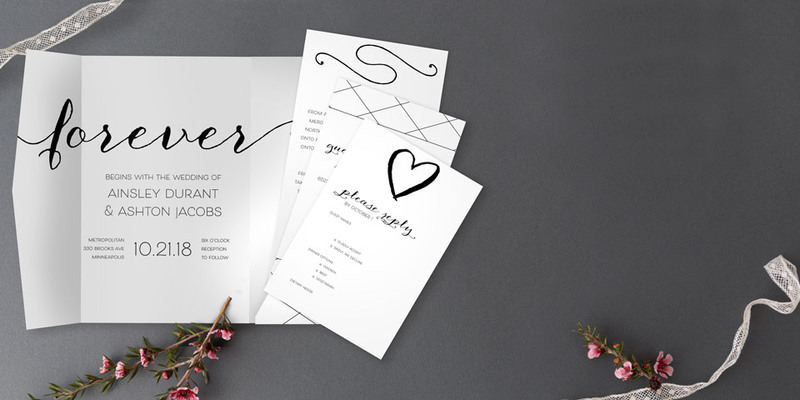 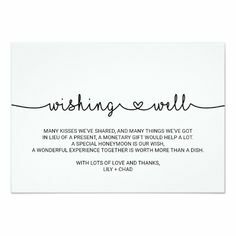 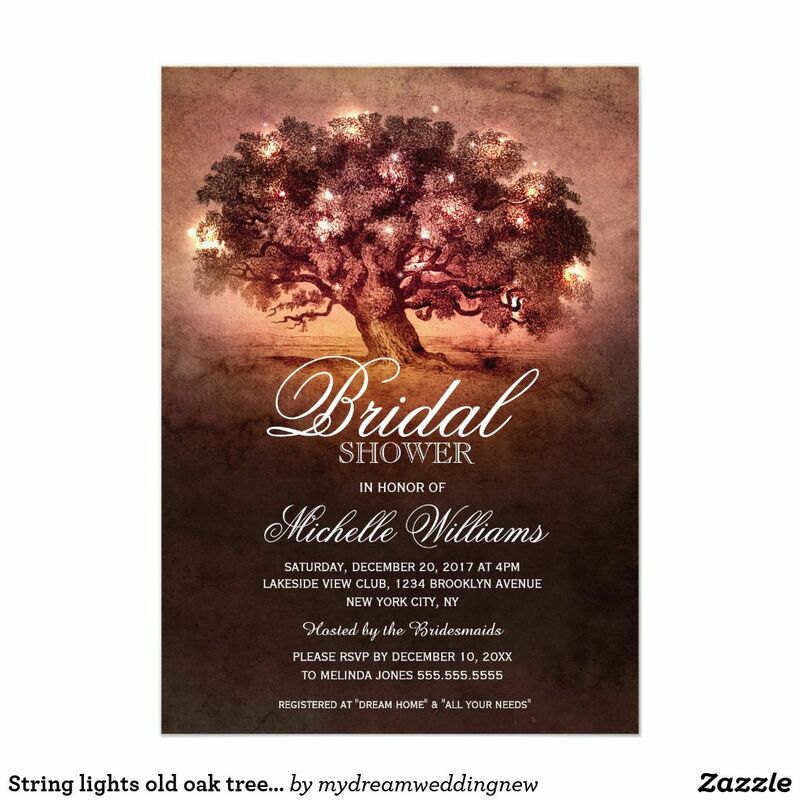 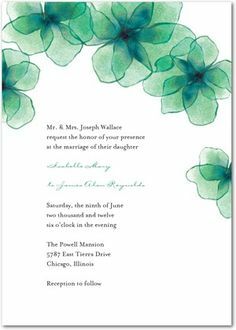 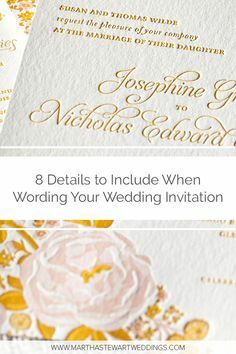 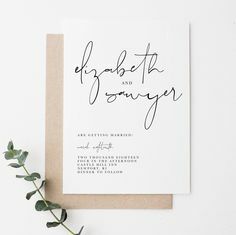 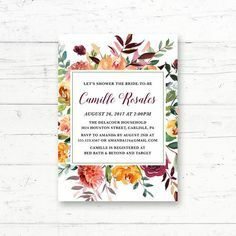 Bridal Shower by EventswithGrace https://www.